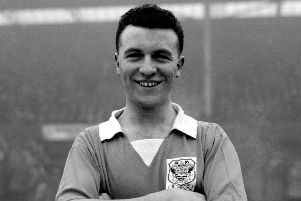 One year on from the passing of Blackpool legend Jimmy Armfield we speak to some of those who knew him best. 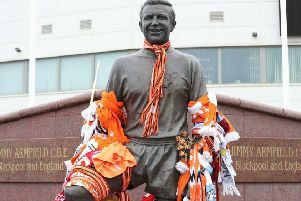 Tributes have been pouring in for Blackpool legend Jimmy Armfield on the one-year anniversary of his passing. 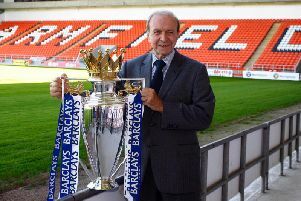 Jimmy Armfield remembered: "You don’t really think about it until you need it. 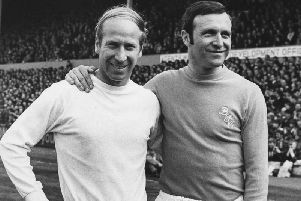 And when you need it, Trinity is there for you"
Jimmy Armfield was involved in more charities than Duncan and John can remember. 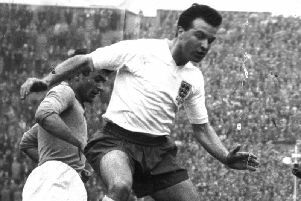 Jimmy Armfield remembered: "Dad kept his World Cup winners’ medal in a Tesco bag. It was in the loft with his caps..."
July 30, 1966. Wembley, England. 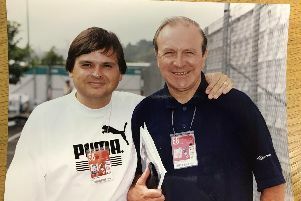 Jimmy Armfield remembered: "Dad would get up on a matchday and have fillet steak and eggs that the butcher’s boy brought"
To Duncan and John, Jimmy Armfield was just ‘Dad’. 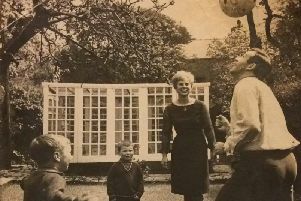 Here they talk about their childhood memories of watching their dad play at Bloomfield Road and how he and wife Anne instilled a work ethic they have followed in adult life. “It seems just like yesterday”, recalls an emotional Alan Green, the legendary football commentator. 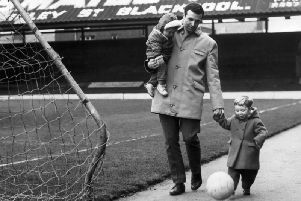 It's fair to say football has changed a lot since Blackpool's Jimmy Armfield was playing at Bloomfield Road as transfer fees have skyrocketed in the decades following his retirement. 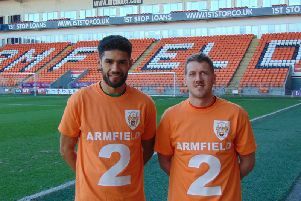 To most football fans, Revoe is simply an area of Blackpool they pass through on the way from the town centre to the Bloomfield Road ground. 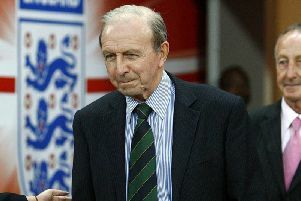 The FA will pay tribute to Blackpool's greatest ever son Jimmy Armfield tonight ahead of England's international friendly against Italy at Wembley. Standing in the rain with the top of the Tower rising up through the mist, hundreds of people lined the streets to say a final and fond farewell to Blackpool’s favourite son Jimmy Armfield. 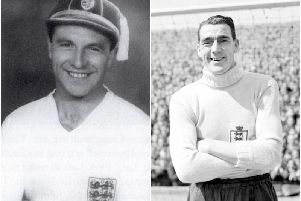 Gary Bowyer has stressed the importance of his Blackpool players knowing all about the huge contribution Jimmy Armfield made to the football club. 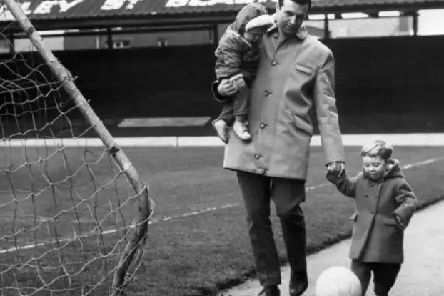 The funeral of Blackpool football football legend Jimmy Armfield was held today at St Peter's Church in South Shore. 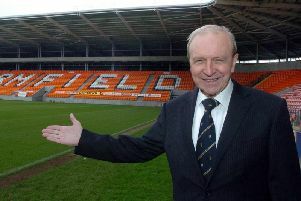 Blackpool will say an emotional goodbye to Jimmy Armfield today. 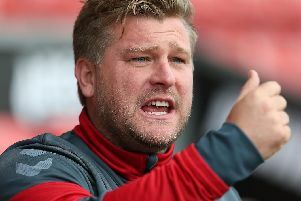 Charlton Athletic boss Karl Robinson has hit out at Blackpool FC chairman Karl Oyston following the postponement of today's match. 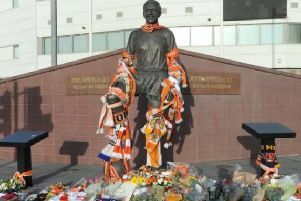 The town of Blackpool will come together today to pay tribute to its greatest son, Jimmy Armfield. 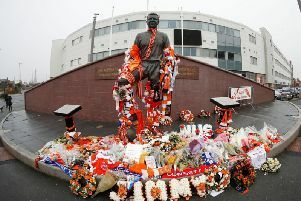 Blackpool Football Club has confirmed the final itinerary of tributes for tomorrow's game against Charlton Athletic at Bloomfield Road. 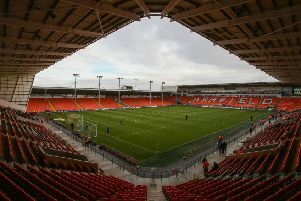 Blackpool Football Club has announced it will relax its banning orders for tomorrow's game against Charlton Athletic. 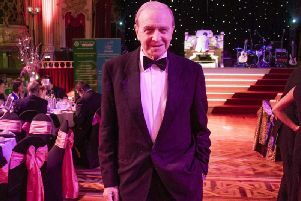 Blackpool FC Community Trust have paid their own tribute to the late, great Jimmy Armfield, stressing that he will leave a lasting legacy. 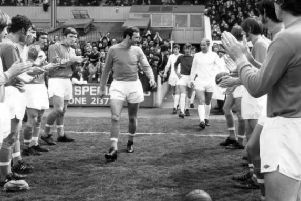 Matt Scrafton trawls through the archives to look back at Jimmy Armfield's last game for Blackpool; a 1-1 draw against Manchester United on May 1, 1971.